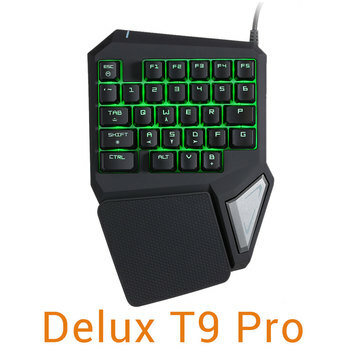 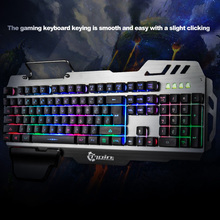 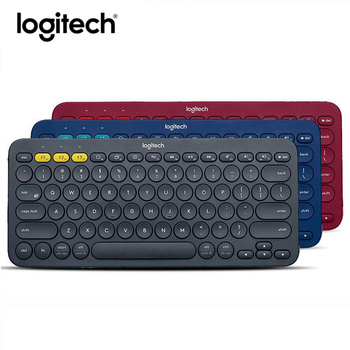 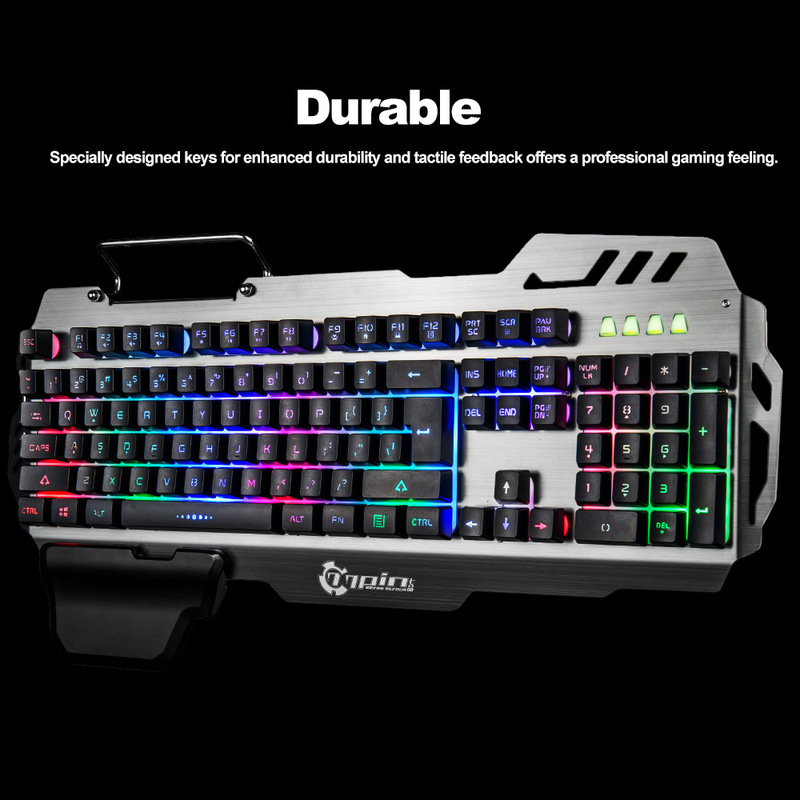 The gaming keyboard keying is smooth and easy with a slight clicking. 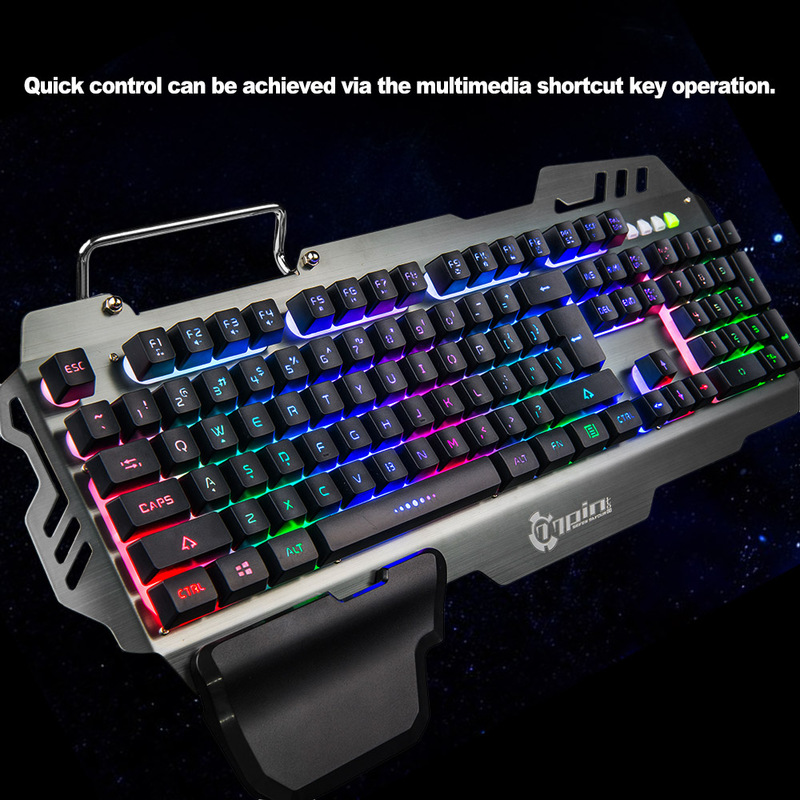 Quick control can be achieved via the multimedia shortcut key operation ! 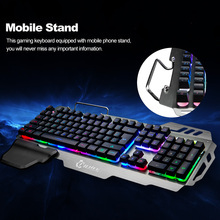 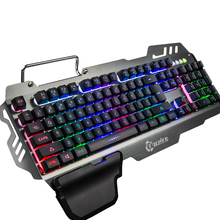 Mobile Stand: This gaming keyboard equipped with mobile phone stand, you will never miss any important information. 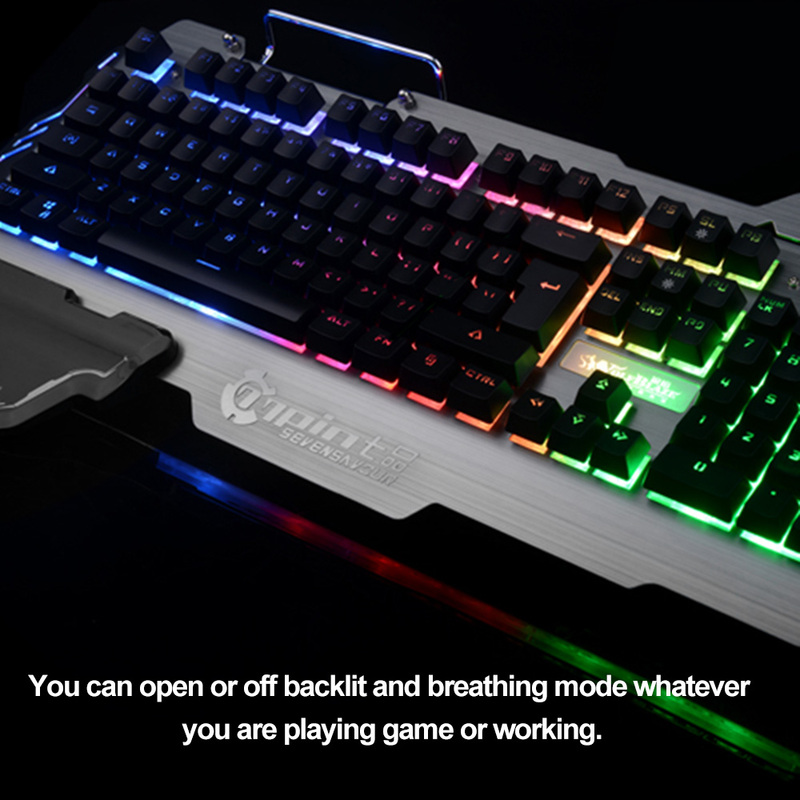 Lighting: Brilliant RGB LED back lighting immerses you in the game with virtually unlimited adjust ability. 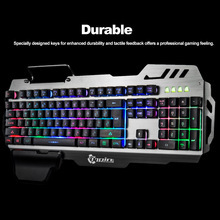 Durable: Specially designed keys for enhanced durability and tactile feedback offers a professional gaming feeling. 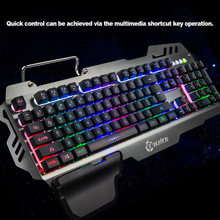 Multi-Connection: Compatible with computer with USB 2.0 port, such as for Windows XP, Windows Vista/ 7/8/10, etc. 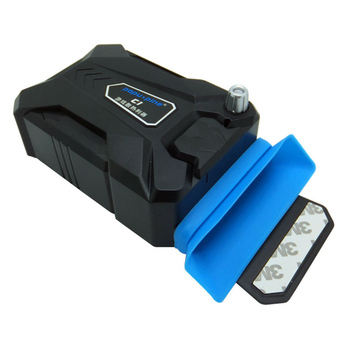 Convenient: It’s shaft can be easily replaced even without professionals, convenient and easily to use.